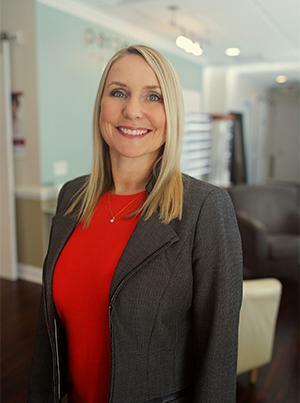 Tara Parnell, OD, is a friendly and knowledgeable optometrist practicing at Perceptions Eye Health and Wellness in Southport, North Carolina. In addition to providing eye exams and managing eye diseases like glaucoma and macular degeneration, she takes time to educate patients about their eye health and explain the results of their eye exam and their treatment options. Dr. Parnell completed her bachelor’s degree at North Carolina State University in Raleigh, North Carolina, and went on to earn her doctor of optometry degree at the University of Alabama at Birmingham School of Optometry. She served her internships in retina and ocular disease in Raleigh and Farmington, New Mexico. Dr. Parnell also completed a primary care internship in Sanford, North Carolina. She is a member of the American Optometric Association and the North Carolina State Optometric Society. Dr. Parnell is active in the community and volunteers with the Lions Club, Waves for Kids, and Communities in Schools. She enjoys spending time with her son and the outdoor activities available at local beaches, including paddleboarding and boating. 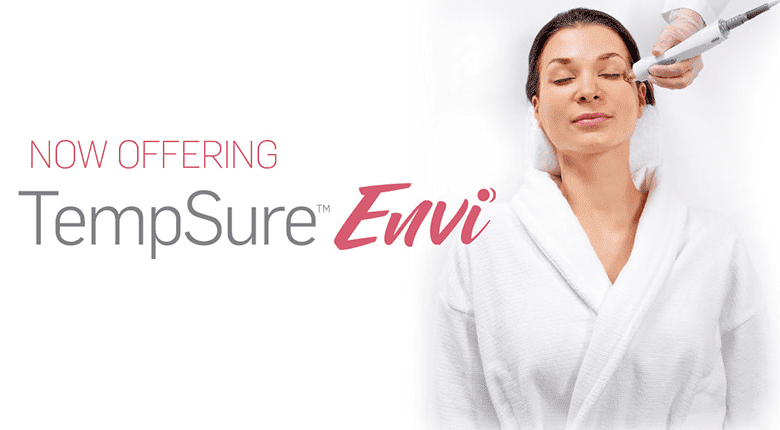 "Great experience with Dr. Parnell. The new glasses are the best I've had in years." "Amazing staff. I've been wearing glasses all my life, never have I been more satisfied." "Very professional and prices are fantastic." "The staff here are warm, welcoming, and professional. Great experience!" "I could not ask for a more friendly and professional staff here at Perceptions!" Visit Our Dry Eyes Clinic Today! Great-looking skin doesn’t have to be complicated.
" Dr. Parnell was very thorough, and did not rush me through the procedures that were necessary to determine my optical needs." "Dr.Tara Parnell and the staff are very professional. They are also friendly and confident in the service they provide!" "I have been a patient for years, and continue to have trust in Dr. Parnell and her staff. Any problems that may arise are handled instantly. Excellent practice!"